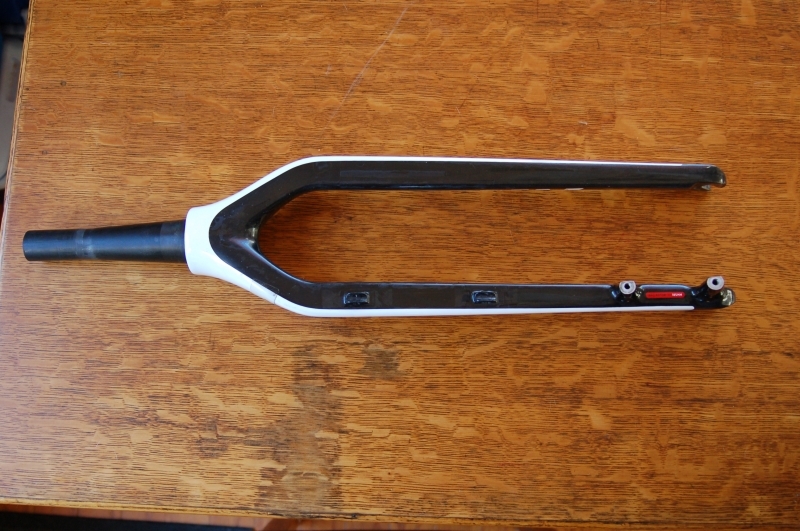 Do you still have this fork. 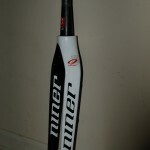 I’m interested! 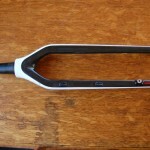 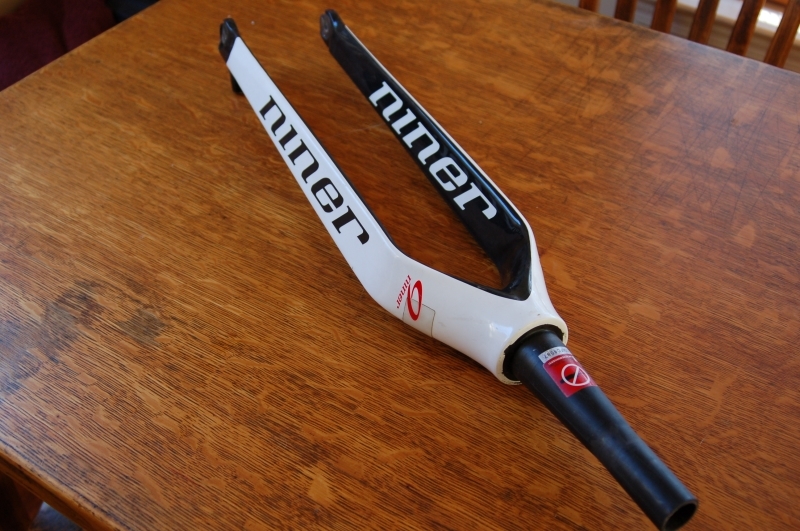 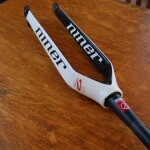 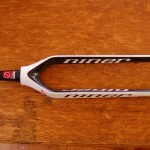 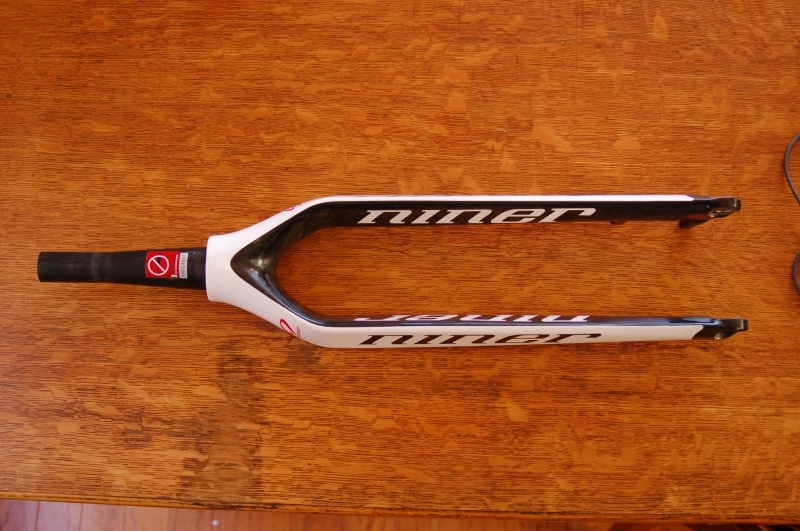 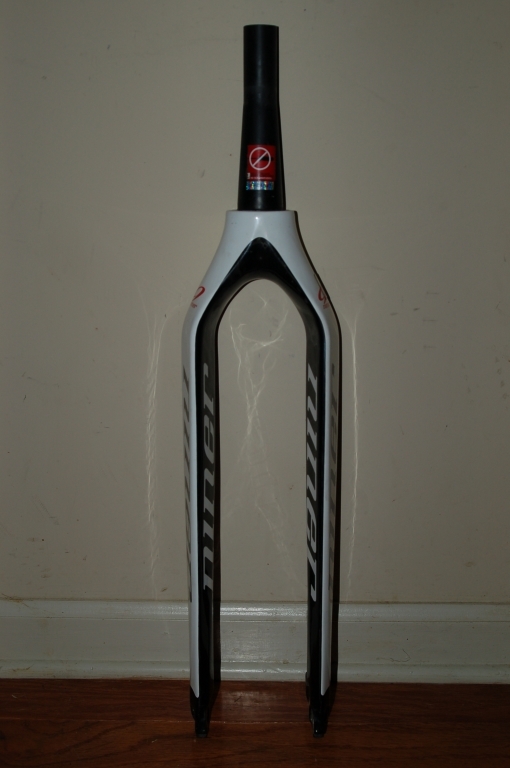 Just want to check if you are still selling your vanna white Niner carbon fork. 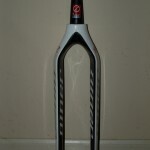 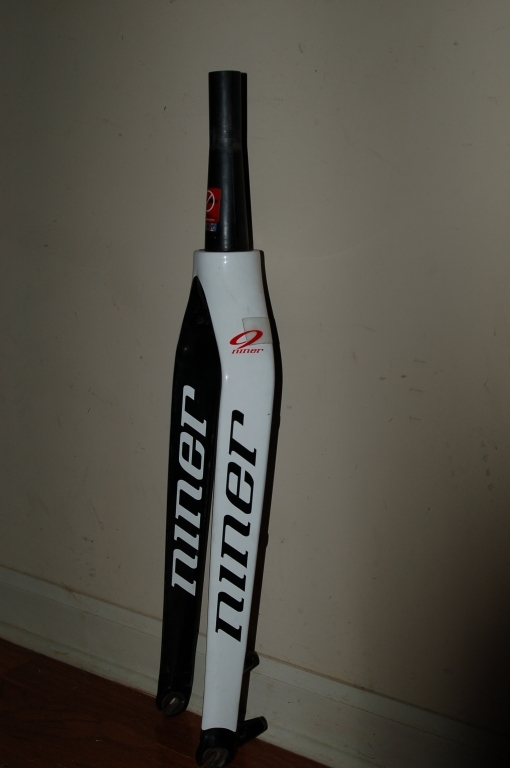 Could you please let me know if this fork is still for sale?